Financing - Share, so they can live! Only $84 will feed a child for a year! 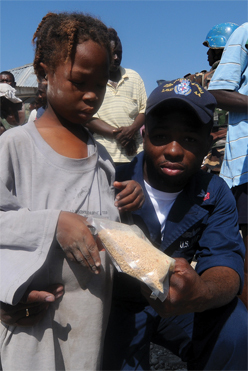 The Difference: Jesus Food supplies the optimum amount of nutrition for a malnourished child. It provides not just a meal, but better health to starving children. It strengthens the immune system and we have seen miraculous recoveries in starving children.